More ancestral thoughts surfaced on the trip my daughter and I took to Madeira and the Azores. We spent eleven days on the island of Faial, in Praia do Almoxarife, staying with friends who treated us with magnificent hospitality and who made sure we saw and experienced all we could during those eleven days. The island of Faial is one of the islands in the central group of the Azores, Portugal, and it sits on the westernmost edge of the Eurasian Plate. The island is actually sitting at the edges of three tectonic plates: The North American Plate, The African Plate and the Eurasian Plate. At the far western side of Faial is the most recent volcanic activity of the island, Capelinhos, created during the 1957 volcanic eruption which lasted for more than a year. As you fly into the airport in Faial you can see the entire island, a beautiful gem in the Atlantic Ocean west of Portugal. Standing at various viewpoints around the island you can look off into the distance and know that you are really out there, hundreds of miles from everywhere. 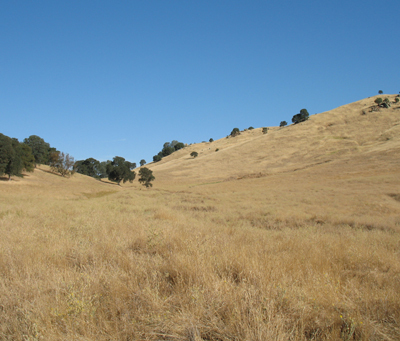 The air was clean, the breeze gentle (most of the time), and the temperature was in the low 70s. We felt removed from the rest of the world. 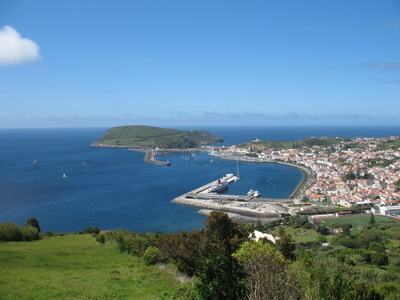 Among the many sights to see is the harbor in Horta, the main town on the island. We went down there several times and once spent over an hour looking at the many paintings along the wharf area commemorating the visits of the hundreds of yachts and sailing vessels that have dropped anchor here. It’s traditional for the sailing crew to leave a record of their ship’s visit with a painting depicting their voyage. When one of the paintings begins to disappear due to the elements, one can repaint over the spot with a new record of a voyage. The harbor and the Bay of Horta had another meaning for me. 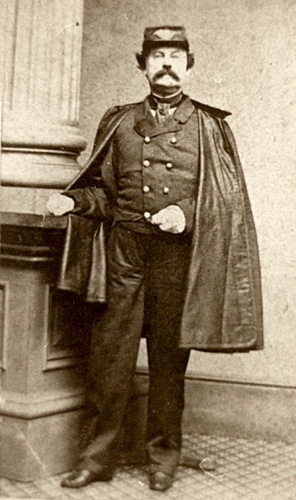 In 1814 my ancestor, John Brosnaham (or Brosnahan), was aboard the United States privateer General Armstrong as it’s surgeon when it arrived in Horta for water and supplies. Being Portuguese, Horta was a neutral port during the War of 1812 between the United States and Great Britain. 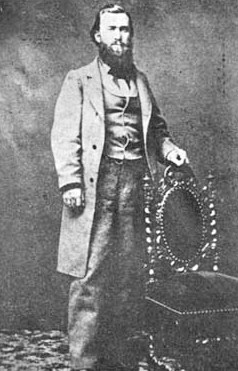 Samuel C. Reid was the captain of the privateer. On the 26th of September at ten in the morning the General Armstrong sailed into Horta and at eight that night their ship was attacked by the British. 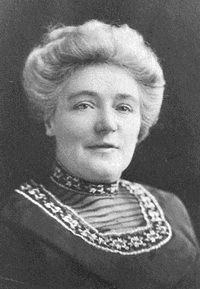 Under the command of Captain Robert Lloyd several small boats were sent out from the squadron of three warships: the HMS Rota, the HMS Carnation and the HMS Plantagenet to check out the American vessel. 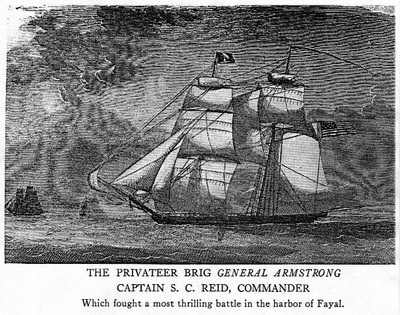 Claiming that the Americans fired first, the British attacked and destroyed the General Armstrong. Only two Americans were killed in the battle, but thirty-six British lost their lives. The Americans burned their ship and left within a few days aboard a Portuguese brig for Amelia Island on the northeast coast of Florida. 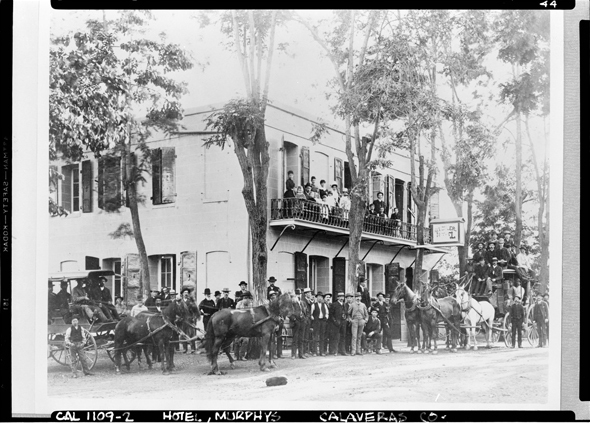 The British, meanwhile, had to transport their wounded home and were delayed getting to Jamaica where they were to rendezvous with a larger force which was heading to New Orleans. 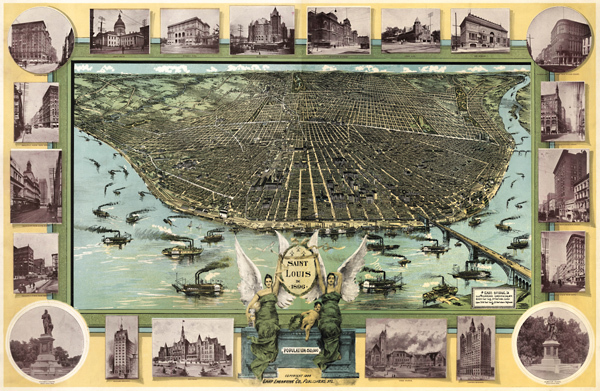 Some accounts maintain that this delay gave Andrew Jackson more time to prepare and thus defeat the British in New Orleans. The Treaty of Ghent, ending the war, had already been signed, two weeks earlier, so the outcome of the battle changed nothing. It did make Andrew Jackson a national military hero though. The “worthy surgeon” was my great, great great grandfather, Dr. John Brosnaham, son of Andrew Brosnahan and Margaret Rim of Catskill, New York. 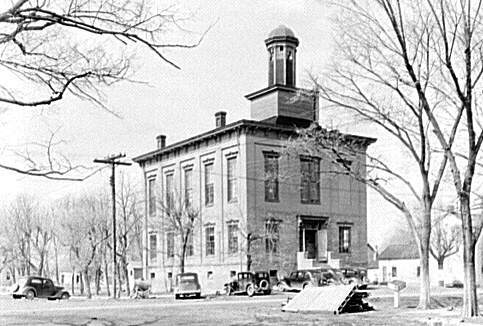 After the war he lived in Cuba for awhile before ending up in Pensacola where he married Maria Josefa Martinez. 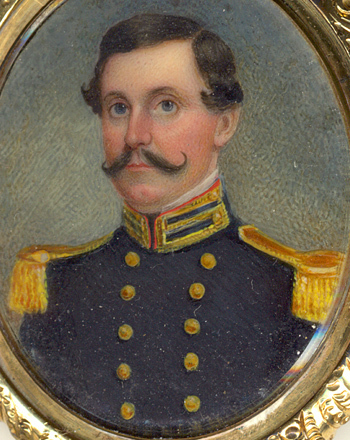 After her death in 1823, he married Isabella Eugenia Sierra, daughter of Dr. Eugenio Antonio Sierra and his wife Francesca Dauphin of Pensacola. On one of the last days of our stay in Faial, we went to the new aquarium which had just opened a day or so before. Just up the path from the aquarium was the newly opened Dabney House museum. 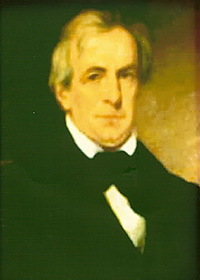 John Bass Dabney was the American consul to the Azores, appointed by President Thomas Jefferson in 1807 to see to American interests in the whaling industry. 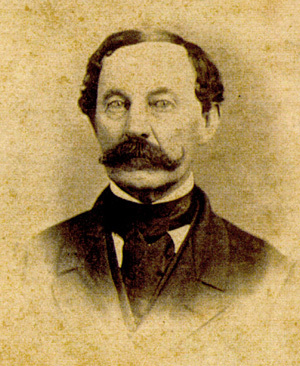 Dabney was the consul to whom the Americans turned when they were left in Horta without a ship. He was most likely the one who provided the ship which took the survivors to Amelia Island in Florida. When Thomas Jefferson took office in 1801 he chose as his private secretary Meriwether Lewis. 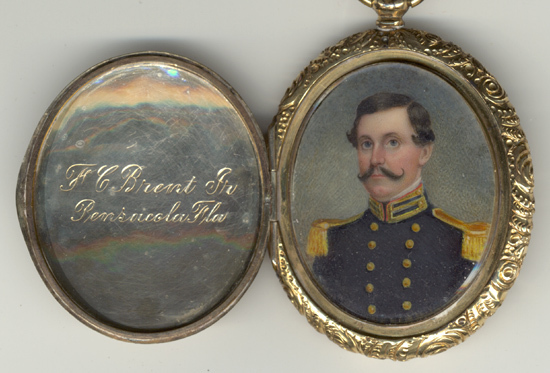 After Lewis set of on his expedition, Col. William Brent worked temporarily as Jefferson’s secretary. Offered the position permanently, he declined for personal reasons. 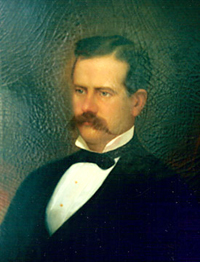 Col. William Brent’s grandson, Francis Celestino Brent, of Pensacola, married the granddaughter of Dr. John Brosnaham, Mary Ella Shuttleworth. Several years ago my aunt told me that one of our cousins had gone to Madeira, maybe fifty or more years ago, and found the grave of my great great great grandfather, Joseph Dundas Miller. 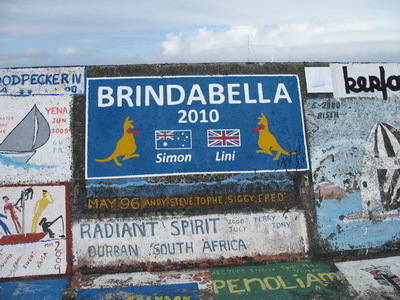 For years my bucket list included a trip to the island of Madeira to find his grave for myself and photograph it. That dream came true this month when my daughter and I traveled to the Azores to visit friends. We flew from San Francisco to Boston, Boston to Ponta Delgado in the Azores and then on to Funchal, Madeira, off the coast of Africa, west of Casablanca and north of the Canary Islands. 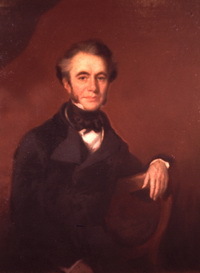 Joseph Dundas Miller, 1792-1847, was born in Bootle, a suburb of Liverpool. 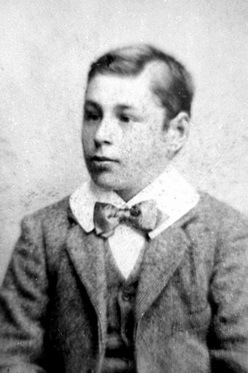 His father, William Miller, was a mercer and draper in Liverpool, and his mother, Mary Spurstow, daughter of George Spurstow and Elizabeth Hayes, was from Chester in Cheshire. Joseph was a Brazilian shipping merchant, trading between Brazil and England and possibly other ports of call, including Madeira. 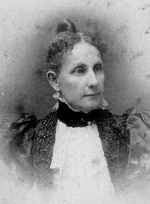 He and his wife, Elizabeth Tomlinson, lived in Bahia, Brazil, for the first several years of their marriage – the first five of their eight children were born there. 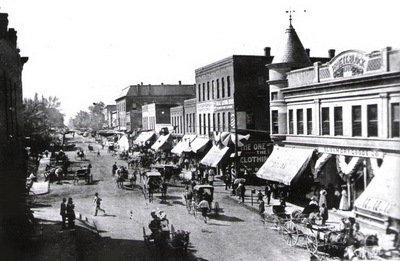 In the early 1830s the family moved back to Liverpool and Joseph must have continued traveling to manage his business interests. He was in Madeira when he died on 30 October 1847 and he was buried there in the English Cemetery. He was fifty-five years old. Until a couple years ago I didn’t know much more than that. 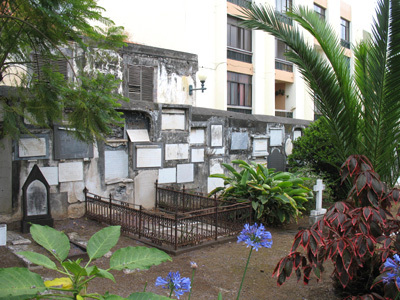 Then, making contact with one of the Church Wardens at the English Church in Funchal and she confirmed that Joseph Miller was in the burial record, that he was buried in the English Cemetery nearby but had no tombstone. The cemetery caretaker would help me find the grave. In digging around, trying to find out all about the cemetery, when it was begun, whether there was a burial register, etc., I found a very interesting bit of history. To the north and east of Funchal lies Ponta do Garajau, a headland with spectacular views and a sheer drop. Tourists can walk a long path to the top, past the huge statue of Christ the Redeemer gazing over the Atlantic Ocean, and continue on to the farthest point. Long ago it was known to the British who lived there as the Brazen Head and, for some of them, it was their last stop on earth. 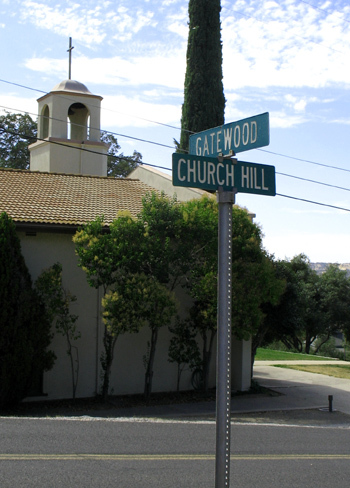 Before the 1770s, local law forbade non-Catholics to be buried on the island. 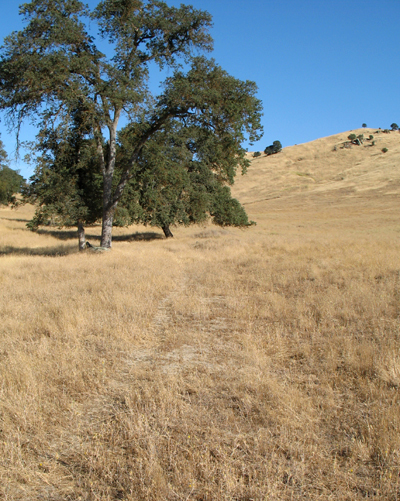 The country was Catholic and the ground was sacred. The British, being mostly non-Catholic, were taken up to the top of this point, after they died, and cast into the sea. If they were rich, they could hire a boat and take the body out to sea for burial. The corpses and coffins were weighted as they went to their final rest. 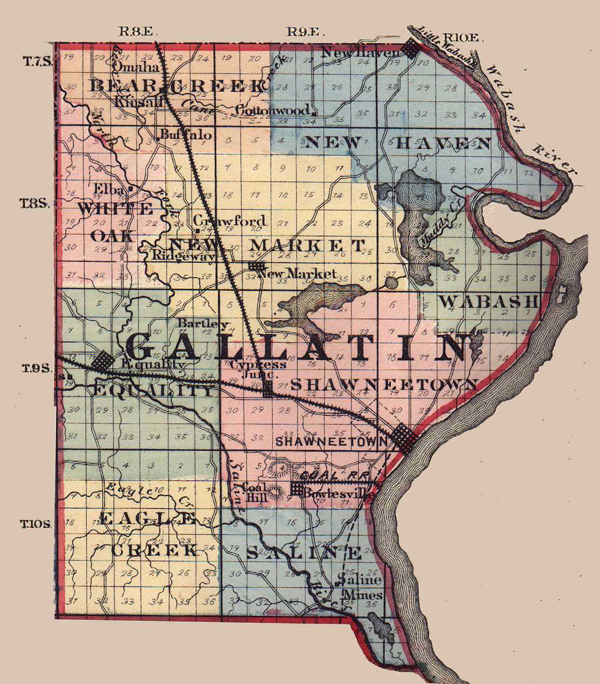 About 1770 the British were finally granted a spot of land where they could bury their dead. 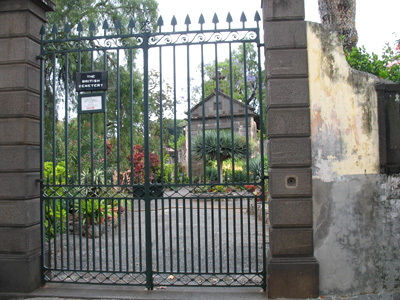 Located at 235 Rua de Carreira, in the historic section of Funchal, it is known as the English Cemetery, or the British Cemetery. 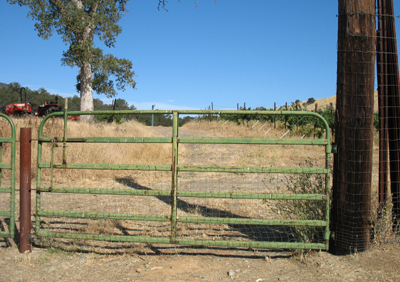 According to one researcher, not that long ago the cemetery was in disrepair, overgrown and not a place one might want for their last resting spot. But several years ago the cemetery was cleaned up and now it is like a garden that tourists can wander through, a more peaceful, lovely place. My daughter and I arrived in Funchal on a Wednesday afternoon, dead tired from a long flight, and took a nap. We only had Thursday to visit the administrator for the English Church as the office was closed on Friday and Saturday. So, first thing (after breakfast, of course) on Thursday morning, we took the local bus from our hotel west of the old part of town into Funchal proper. After getting lost and asking directions at a fire department (Bombeiros Municipais do Funchal), we finally found the English Church where we were allowed to look through the parish registers. And there he was! 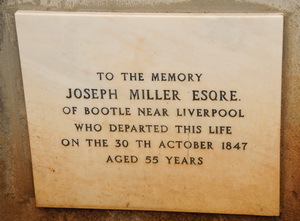 Joseph Miller, abode: Funchal, Late of Bootle near Liverpool, buried 31st October 1847, 55 years. Rev. 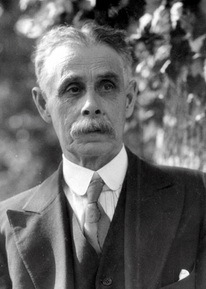 R.T. Lowe presided at the burial. Many photos were taken! We were then directed to the English (or British) Cemetery, a short distance away, where we were told how to find Carlos, the caretaker. 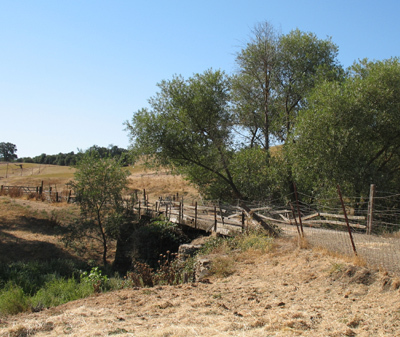 Using his extensive records, Carlos was able to find that Joseph Miller was one of the many burials that were unearthed when a road was built along the cemetery on one side – Rua da Carreira. The bones of these individuals were dug up and reinterred within the walls of the cemetery. The tombstones were then placed on the wall. 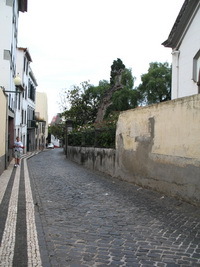 Rua da Carreira, at left, where Joseph Miller was originally buried. The cemetery was in sections, each surrounded by walls, and we were led to the section where Joseph Dundas was reburied. And there, on the wall, was his tombstone! He actually had a tombstone and not a grave and the tombstone was in excellent condition. 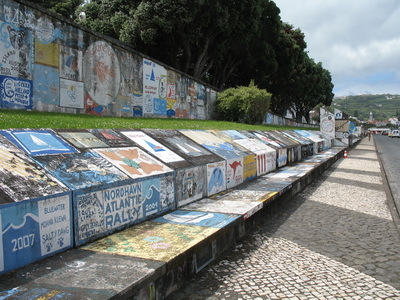 The inside wall running along the Rua da Carreira showing the many tombstones that had once been on what is now the bricked street. The many walls inside the cemetery are covered with tombstones like this. Needless to say, I was thrilled to find his burial site AND his tombstone. The civil records of death, which might have told me how he died, were not available for 1847 and several other years. Joseph’s wife, Elizabeth, died in 1852 and I have not found out yet where she is buried. 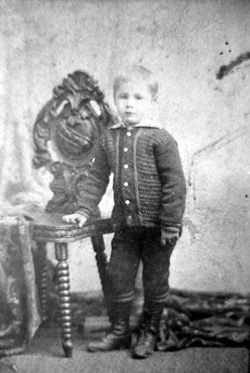 Their son, William Charles Miller, 1826-1899, was my great great grandfather.